A collection of adorable childhood photographs accompanied by sweet, funny, and at times heartbreaking personal stories of those who grew up LGBTQ. Based on the popular blog of the same name (www.bornthiswayblog.com), the book is a celebration of growing up gay, childhood, and community. Feeling different is, for many LGBTQ people, a central part of the experience of growing up. And, as the saying goes, a picture can speak a thousand words. Born This Way features 100 photographs submitted by blog readers from around the world, dating from the 1940s to today, paired with personal narratives about the images and about each contributor’s unique perspective on growing up LGBTQ. 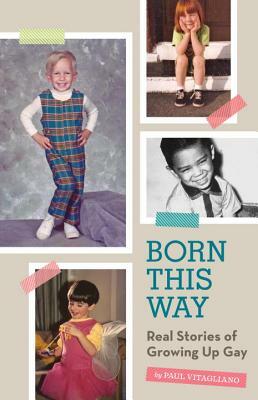 Add your review of "Born This Way: Real Stories of Growing Up Gay" in comments! This book is adorable! Even if you are illiterate, the pictures will make you smile, and some of them will make you laugh out loud. A heart-warming coffee table book. It's all photos of gay people when they were children, with a short description by the person. Most of the photos are of boys, and a lot of them follow the script of "I was a very effeminate and fabulous child who hated sports and loved dressing up in girl's clothes and I was bullied a lot, but now I love my life." 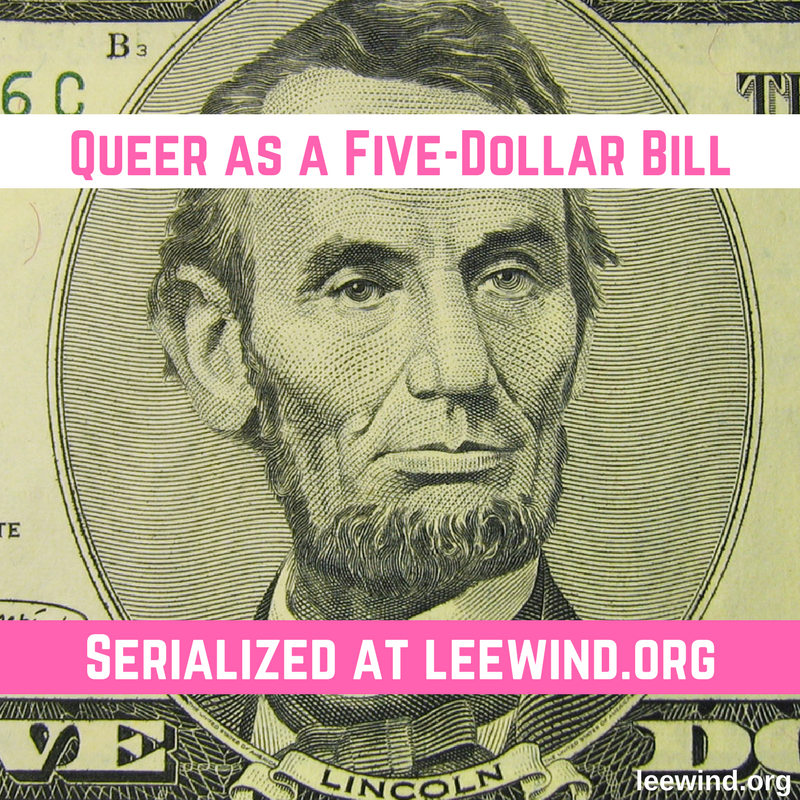 There are also a bunch of very different photos and stories that help to give the full panorama of gay/lesbian experience. There were a couple of photos where even after I read the name, looked at the picture, and read the story I still wasn't sure what gender the child was. Which is awesome! I also really enjoyed Congressperson Barney Frank's Bar Mitzvah photo. I would love to see a second book that has more girl photos. 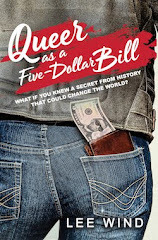 I like the blog that originated this book, as well as the sister blog "My First Gay Crush." Hi Lee - thank you for featuring my book. I really appreciate it! In response to Ivanova - I'm trying to get a Vol. 2 in the works now, so cross your fingers. And part of the reason why there's less women in the book (and why many others didn't make the book) was being able to get a very high resolution photo from the subject. There were so many people we wanted to include, but that was the stumbling block. But, it's also the case that I could only choose from what was submitted, and there were just less women to choose from.